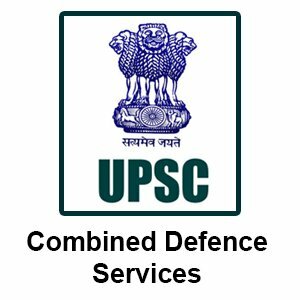 The UPSC (Union Public Service Commission) will conduct CDS II Exam on 18th November 2018. Aspirants must be prepared thoroughly for this exam. The result is expected to be released in May 2019. So, after taking the exam, they will have to wait for a long time to know about their fate. 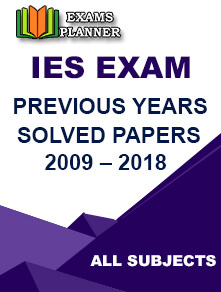 Under this condition, CDS II Exam Answer Key 2018 will be a great relief for them as the answer key will be released before the declaration of the result. Through this, they will be able to get a rough idea of their scores. How to get CDS II Exam Answer Key 2018? What role does CDS II Exam Answer Key 2018 play? Candidates will be able to check the answer keys for General knowledge, English and Elementary Mathematics. The exam is the gateway for getting selected for IMA, INA, AFA, and OTA. By using the CDS II Exam Answer Key 2018, candidates will get an estimate about their score and lessen their impatience. They can seek questions answers in the discussion forum in case they have any doubts about the keys. They need to be very careful while downloading and reading the keys. 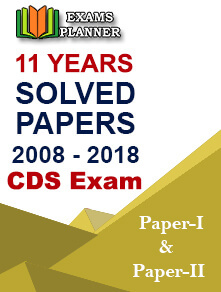 As explained above, the date for the CDS II Result 2018 is yet to be declared; candidates should maintain a constant vigil on the result date of the exam. The UPSC will activate the link, where candidates will be able to check their result by entering the required details. 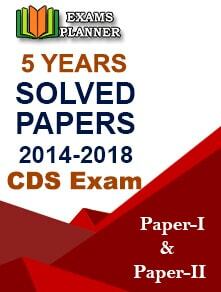 How to check the CDS II Result 2018 online? Candidates are selected on the basis of written exam followed by interview and personality test for various academies—Indian Military Academy, Indian Naval Academy, Indian Air Force and Officer’s Training Academy. After conducting a written test and Interview, a merit list is prepared according to the marks scored by candidates. Finally, a medical test is conducted to check the physical fitness of candidates. Those who qualify for this test are selected.